A GMO Scientist Becomes a GMO Skeptic: Organic Connections, 2014. USDA Goes Forward with Herbicide-Resistant GMO Seeds: RT, January 2014. Non-GMO Food Market to Hit $800 Billion by 2017, Environmental Leader, November 2013. GMOs: Fooling – er, “feeding” – the world for 20 years: GRAIN, 15 May 2013. The GMO Emperor Has No Clothes: A Global Citizens Report on the State of GMOs: 2011 report coordinated by Navdanya International, International Commission on the Future of Food and Agriculture, with the participation of The Center for Food Safety. Compositional differences in soybeans on the market: Glyphosate accumulates in Roundup Ready GM soybeans: June 15, 2014. 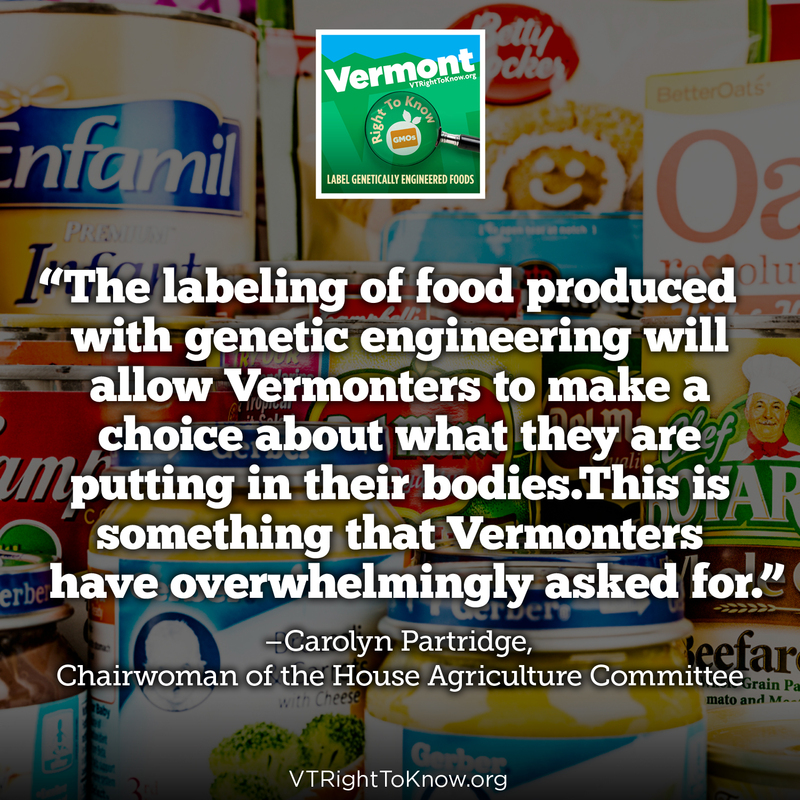 Why We Need GMO labels: CNN, Feburary 2014. Dave Schubert, professor at the Salk Institute for Biological Studies, on the lack of evidence regarding GMO safety and the need for labeling. The Food Industry’s Choice: by Robyn O’Brien, Nov 12, 2013. No Scientific Consensus on GMO Safety: October 2013. A statement released by ENSSER (European Network of Scientists for Social and Environmental Responsibility) discounting the misleading argument that all scientists agree on the safety of GMOs. Sources and Mechanisms of Health Risks from Genetically Modified Crops and Foods: Biosafety Briefing, Sept 2013. A long-term toxicology study on pigs fed a combined genetically modified (GM) soy and GM maize diet: Journal of Organic Systems, 2013. Brazil study on BT: Mezzomo, et al., Journal of Hematology and Thromboemblic Disease, 2013. Dr. Michael Hansen “Reasons for Labeling Genetically Engineered Foods”: A March 2012 letter by Dr. Michael Hansen, Consumers Union, to the American Medical Association. A literature review on the safety assessment of genetically modified plants. Environment International Volume 37, Issue 4, May 2011. Organic Trade Association’s GMO White Paper (2011): A comprehensive discussion of GMO issues and organic food and agriculture. “Safety Testing and Regulation of Genetically Engineered Foods,” Biotechnology and Genetic Engineering Reviews: Biotechnology and Genetic Engineering Reviews, November 2004. An excellent, in-depth technical review by two respected scientists. GM Watch Reports: Briefings, articles, profiles and reports from 2013 and 2014 that look beyond the hype of golden rice. Preventing GMO Contamination in your Open-Pollinated Corn: Seed Savers Exchange, December 2013. Update from the GM Free Brazil Campaign: Impact of the 10 years of the legalization of transgenic crops in Brazil, November 2013. Transgene escape – Global atlas of uncontrolled spread of by genetically engineered plants: Test Biotech, November 2013. Organic Trade Association’s GMO White Paper: A comprehensive discussion of GMO issues and organic food and agriculture, 2011. 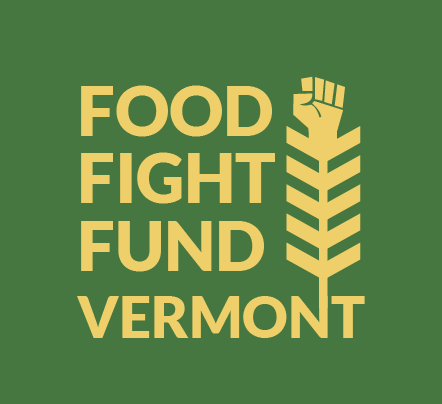 Constitutionality of GE Labeling Legislation in Vermont: A memorandum from the Environmental and Natural Resources Law Clinic demonstrating how Vermont’s GMO Labeling bill is legally defensible and meets all constitutional requirements. 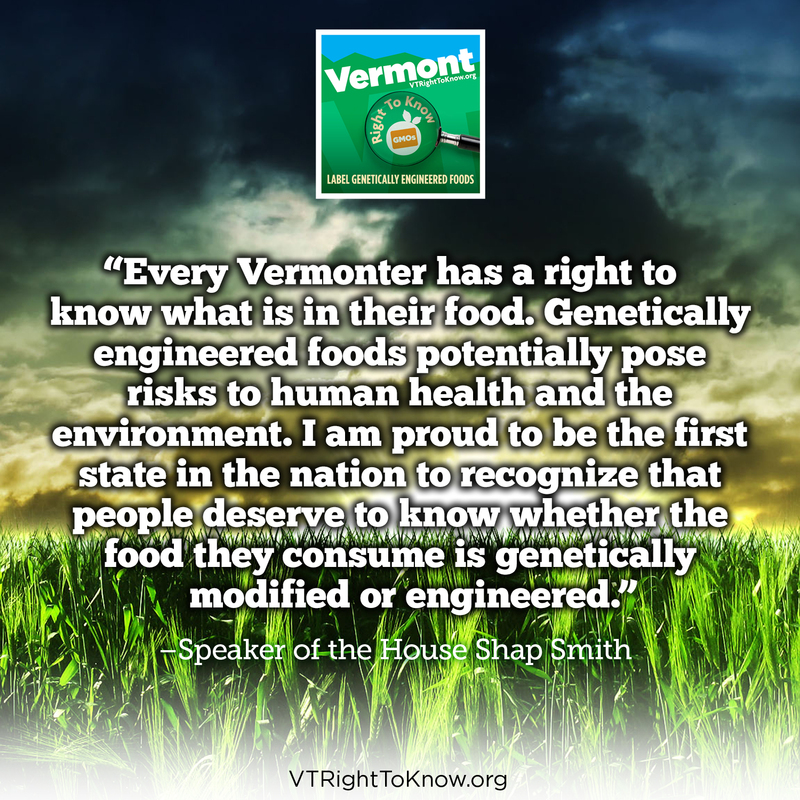 The Trigger Trap: Will Vermont Lawmakers Let Industry Strangle Another GMO Labeling Law? 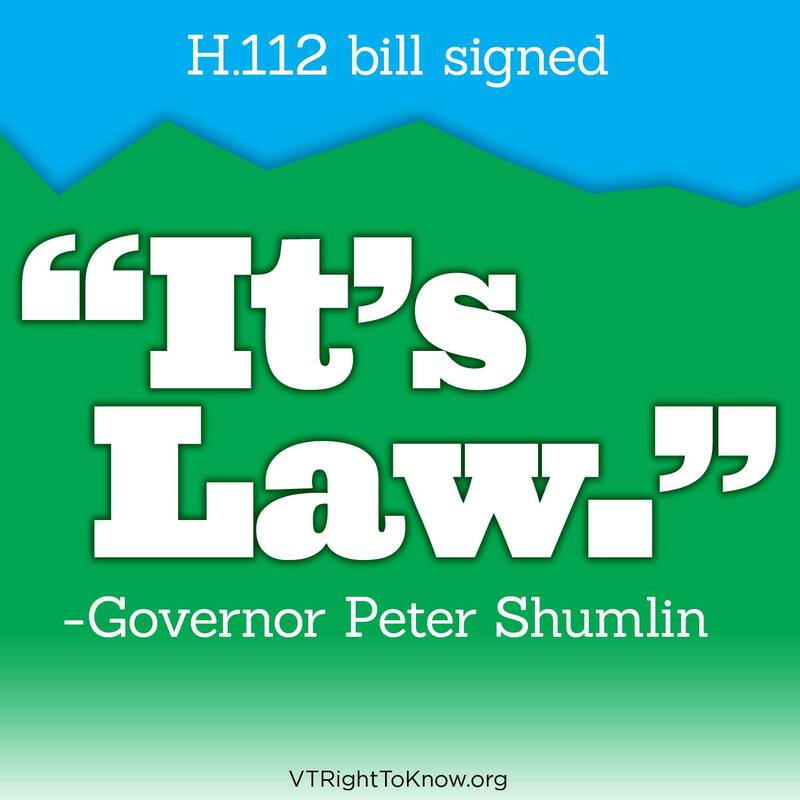 : Vermont has an opportunity to be the first state to pass a common sense labeling law that is not dependent on other states. This article, published in Common Dreams on February 5, 2014 was written by Will Allen and Kate Duesterberg, co-managers of Cedar Circle Farm and members of the Right To Know Coalition. FDA ‘respectfully declines’ judges’ plea for it to determine if GMOs belong in all-natural products: Food Navigator USA, January 2014. “Seed Giants vs U.S. Farmers” A comprehensive 2013 report from the Center for Food Safety on the consequences of corporate control of the seed industry and patented GE seeds.